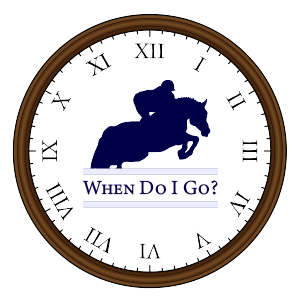 Wednesday, April 25, 2018 - Aiken Spring Classic Finale - PSJ Agenda by When Do I Go? PSJ Agenda by When Do I Go? 106, 107 Green Hunter 3'6" 2 Needs 3 to fill or combined with Green 3'3"